Dancing with the Stars was all about Broadway on its November 7 Showstoppers telecast. 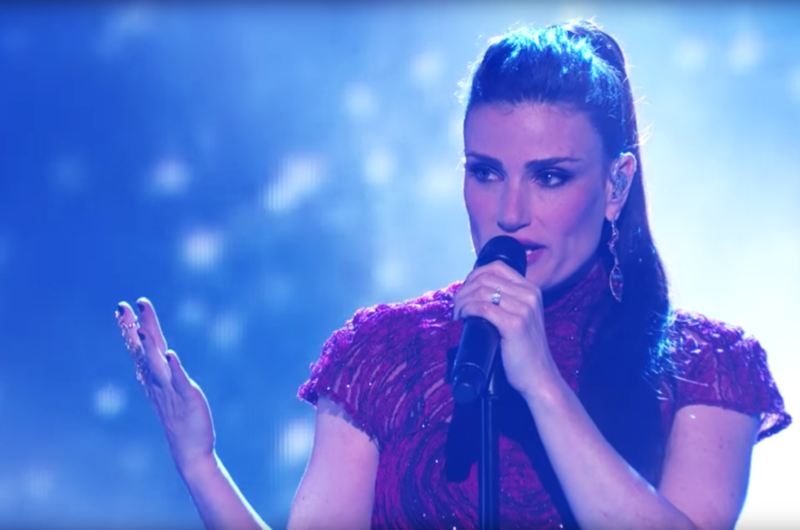 Tony winner Idina Menzel was a guest judge and also performed "Queen of Swords" from her album idina. Also on tap was two-time champion Mark Ballas—the Broadway.com vlogger and Jersey Boys headliner returned to the show to sing "December, 1963 (Oh, What A Night)" while Derek Hough and Marilu Henner did the samba. Other notable moments included recent Grizabella, Leona Lewis, singing Cats' "Memory" for a waltzing Lindsay Arnold and Calvin Johnson. Check out the videos below.